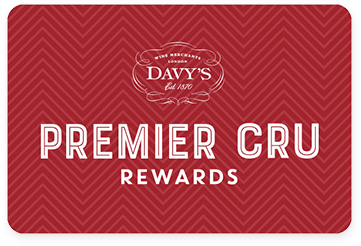 Premier Cru Rewards - Purchase this today and earn 285 points to redeem for free wine and gifts. Every gift is carefully hand packed. 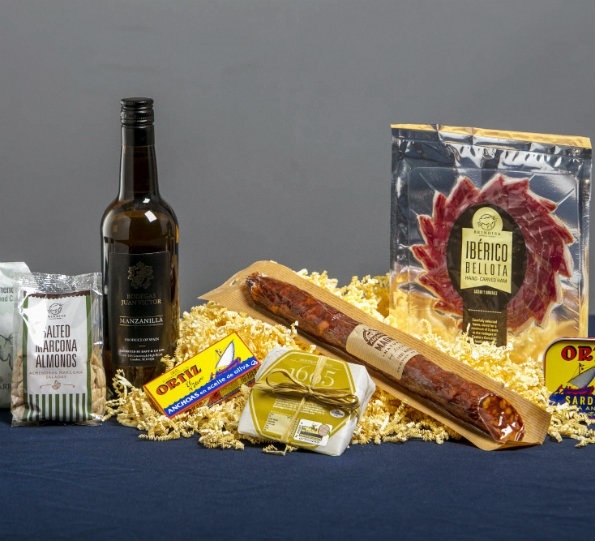 Personalised messages can be added to each parcel. Please note this won’t be dispatched before 20th November. Products may vary from those pictured.